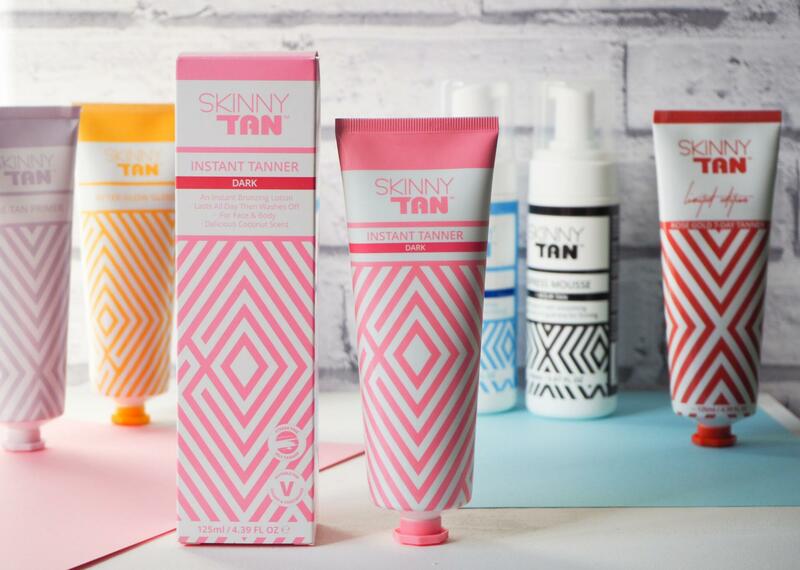 I recently came across a 20 Things In My Room blog post from Katie who writes Beauty and Lifestyle Diary and loved the idea so now its your chance to have a little nose around my room! 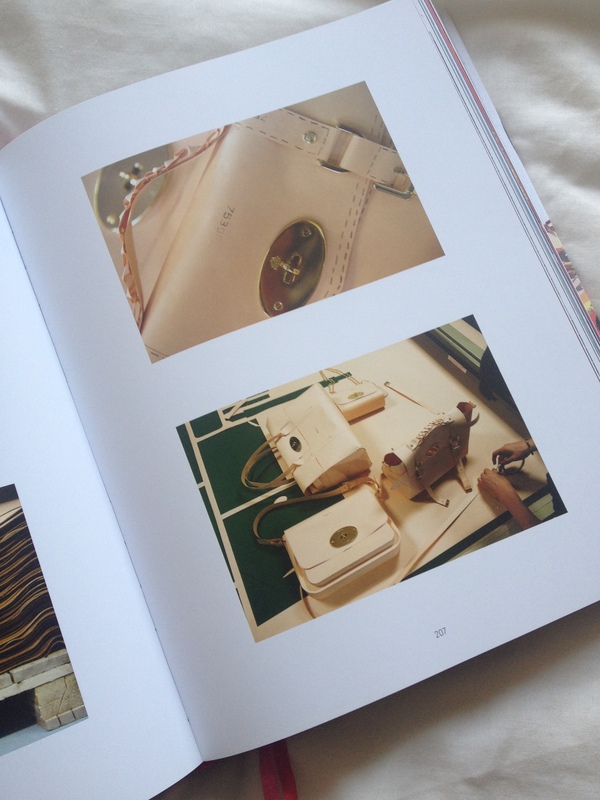 I have a serious addiction to Mulberry (phone case, diary, scarf, mini Alexa, Bayswater….) so when they brought out this book to celebrate their 40th anniversary, I had to have it. 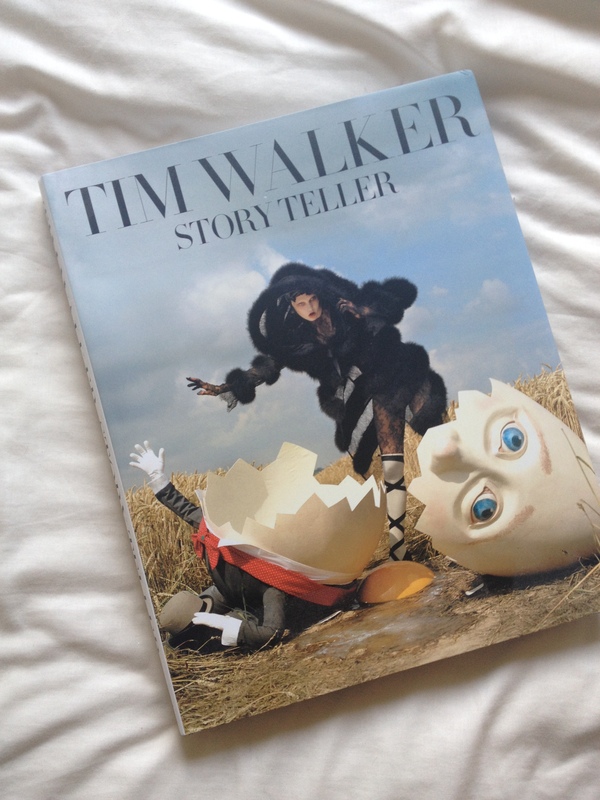 I am currently working on my Photography Degree (although glandular fever is preventing serious progression) and Tim Walker is one of my fave photographers. 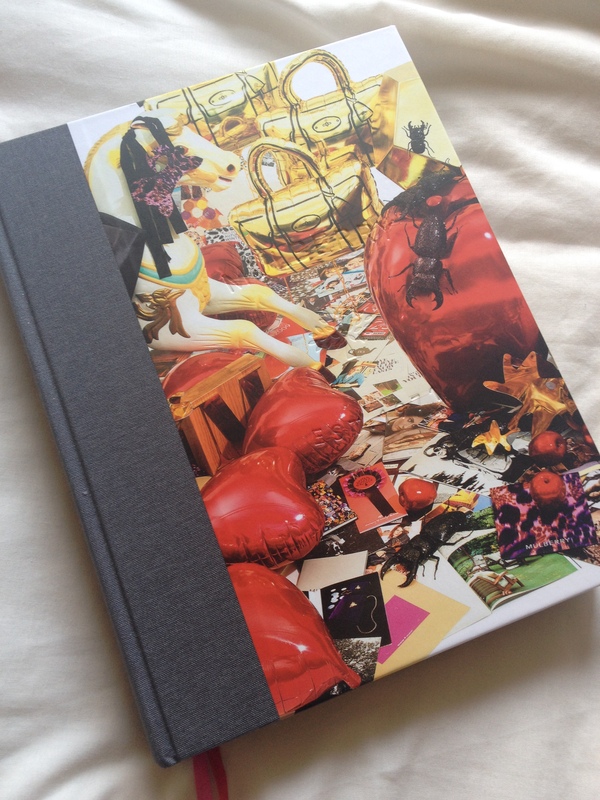 His book Storyteller is absolutely amazing, I feel inspired just looking at it. 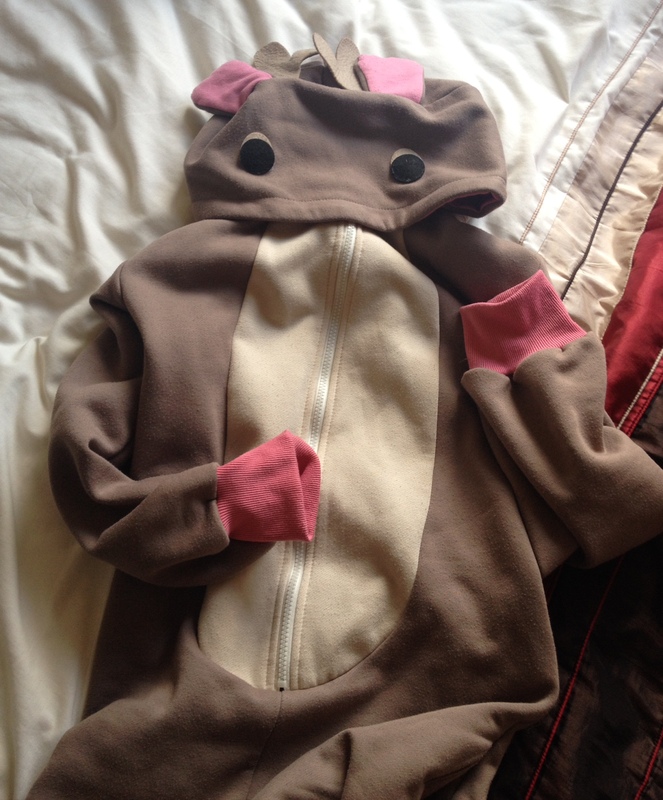 The one thing I can’t live without at the moment has to be my reindeer onesie. I have to admit I was rather reluctant to get one when they first became popular as I couldn’t understand the point of what is effectively a babygro for adults, but I am thinking of getting another…….a unicorn! 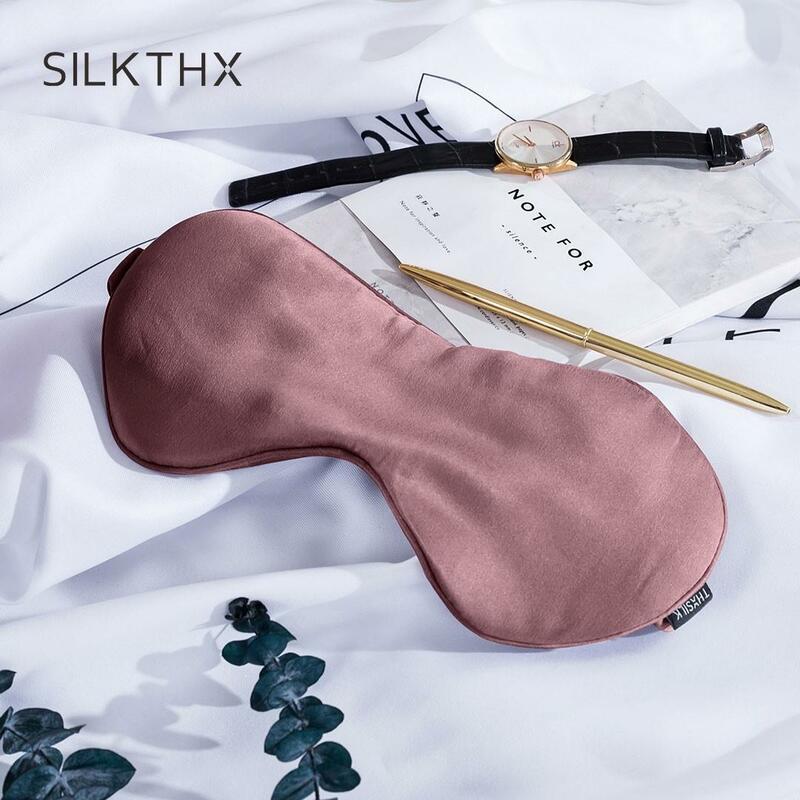 I have had problems with insomnia for about 11 years now and have tried pretty much everything you can think of. 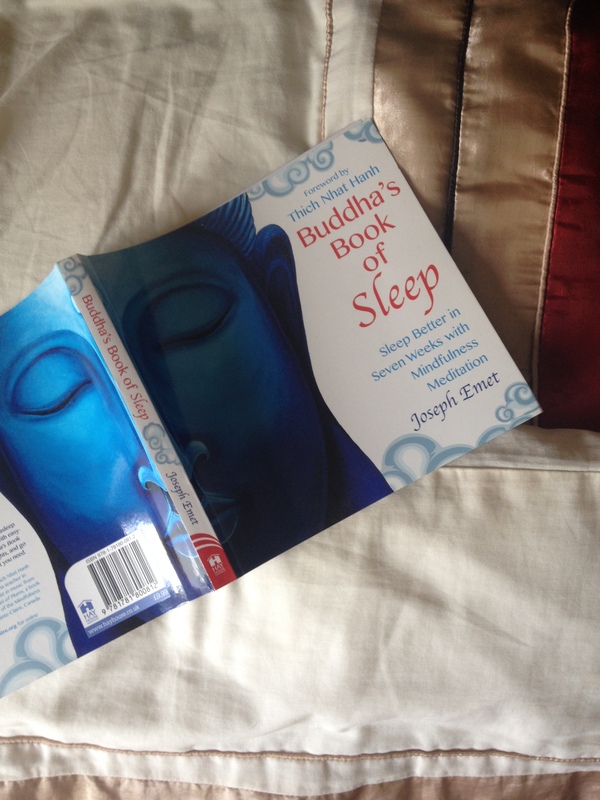 My new thing is teaching myself meditation. 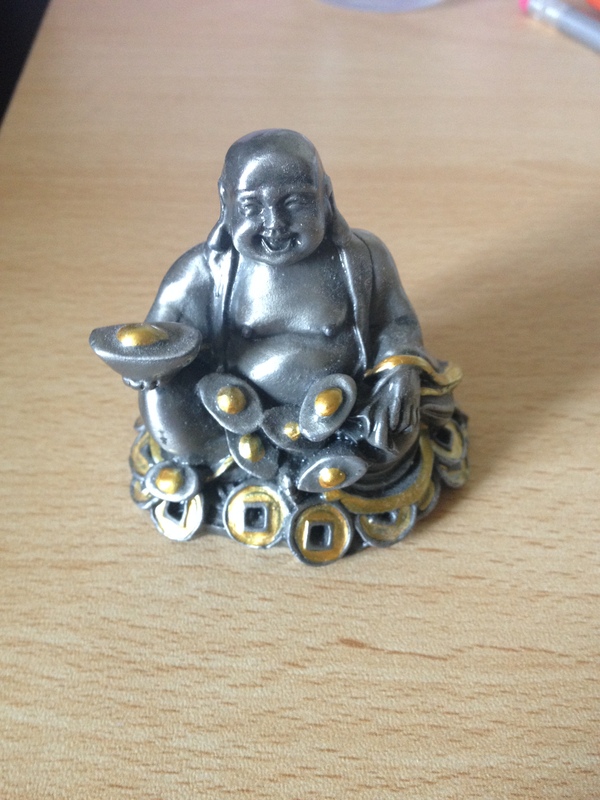 Carrying on with the Buddha theme, I don’t know what it is but I am drawn to them. He was a present from my sister and I believe that he brings me good luck. 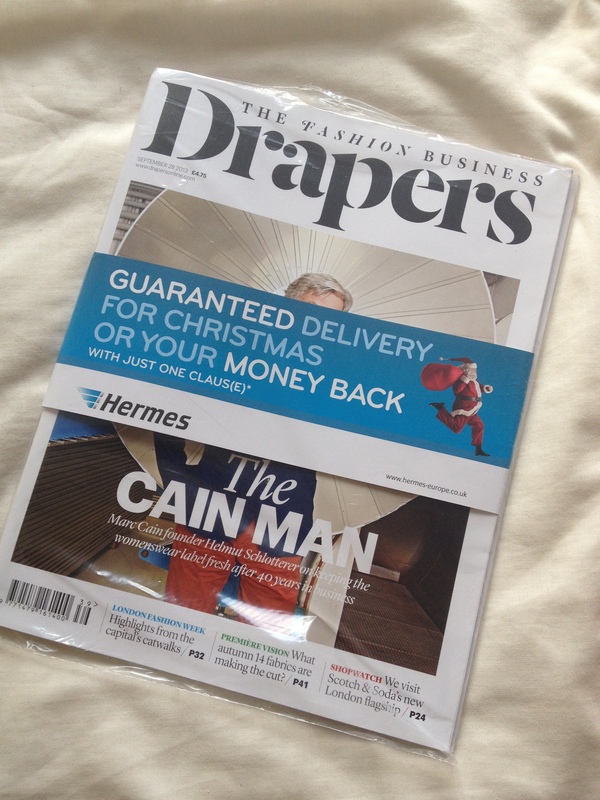 A fresh Drapers ready to be opened. 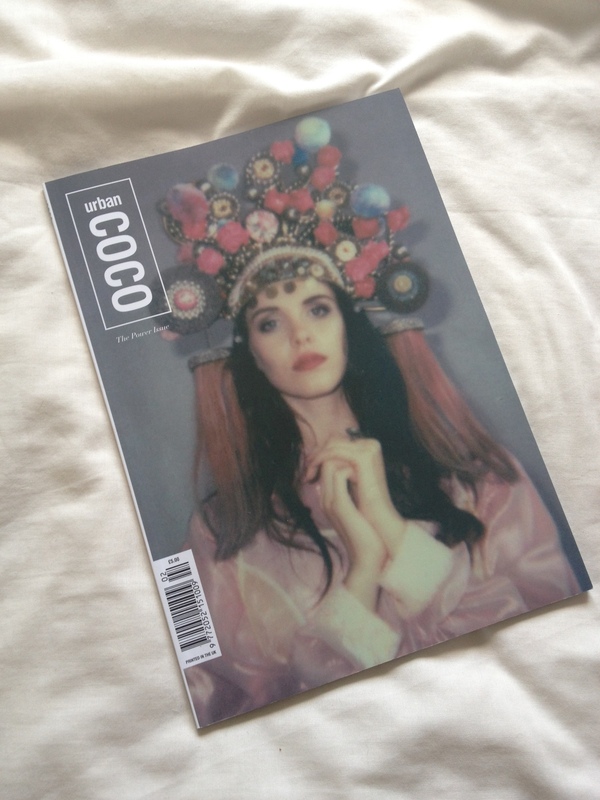 I have a subscription to the magazine as I like to know what is going on. I am totally addicted to 90210 and I don’t want it to end! 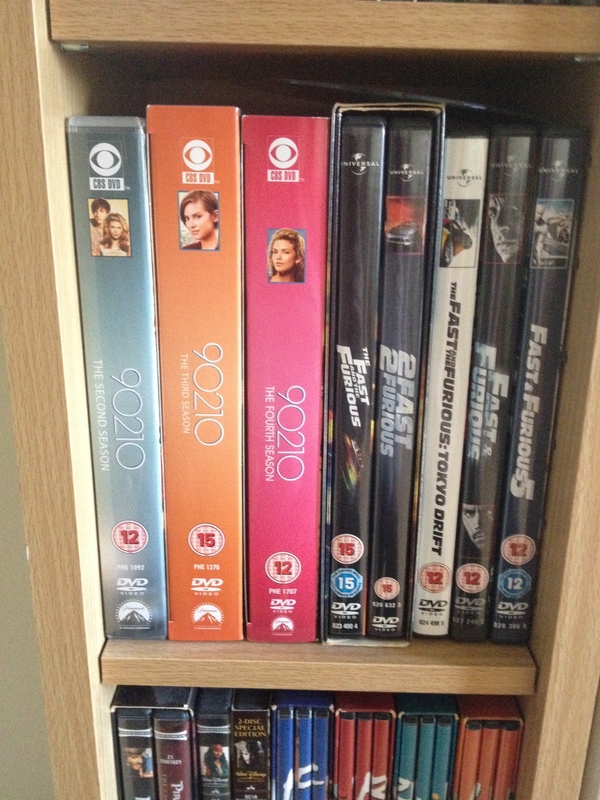 Bit of a contrast in style as they are next to my fave films, the Fast and Furious series. I have to admit I am a bit of a girl racer. 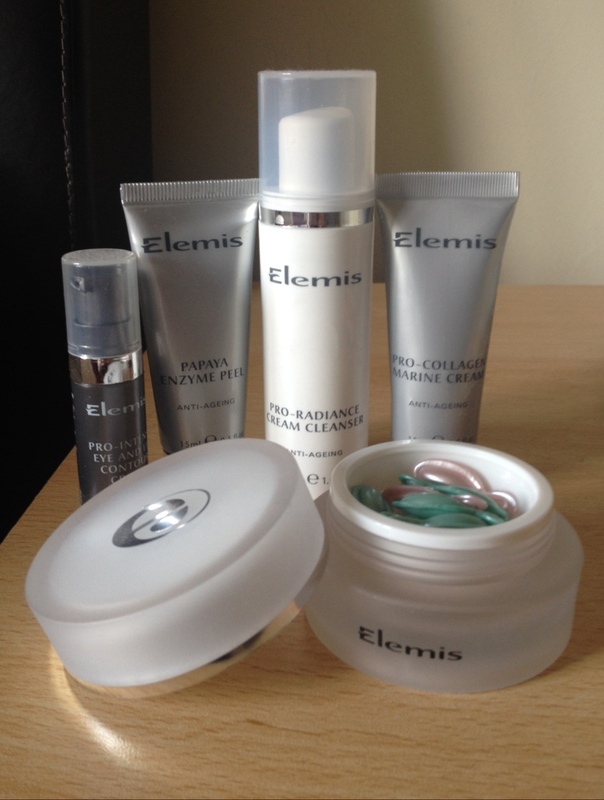 Elemis products as a present from my sister who is a beauty therapist and always on hand for makeup and skincare advice. 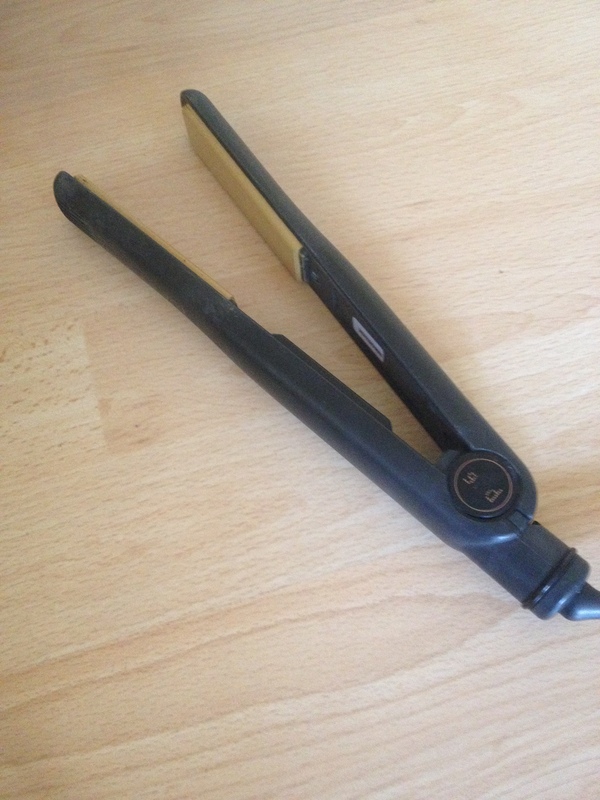 My beloved GHDs are looking a little too well loved and are starting to show their age. They have served me well the 11 years I have had them and I know several people who have had 3 or 4 pairs in the same period of time. 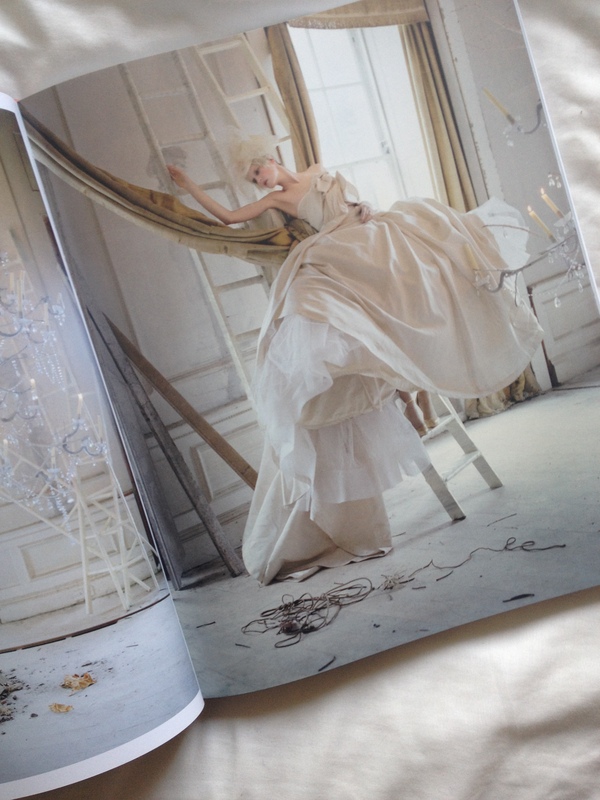 Love this magazine and I am so proud to of been given the chance to write for an international publication. 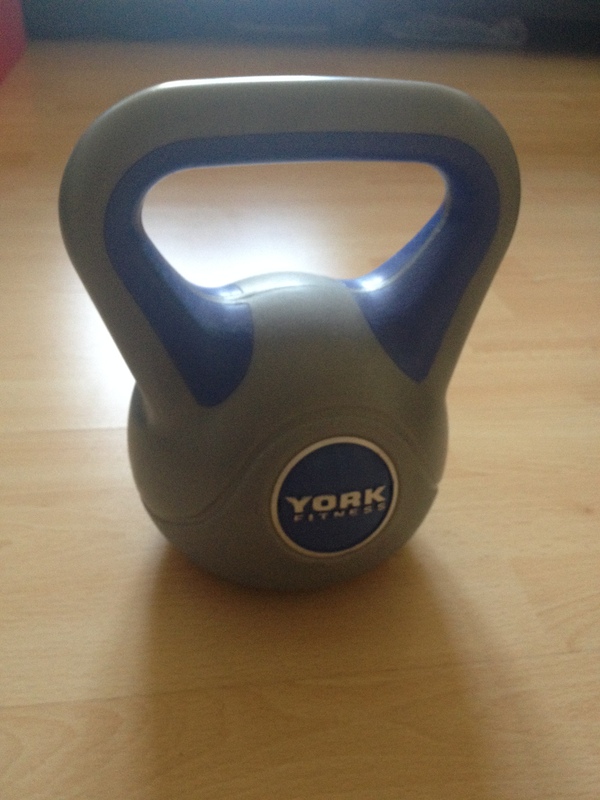 I have found York Fitness great for exercise equipment over the years. 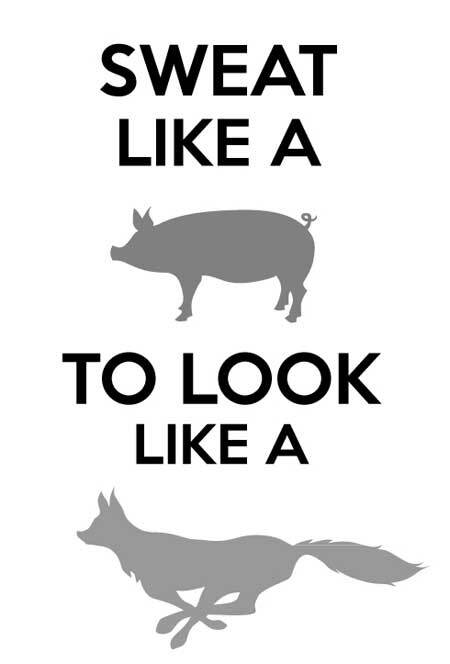 I am looking to get another kettlebell which may have to wait until I am fighting fit. 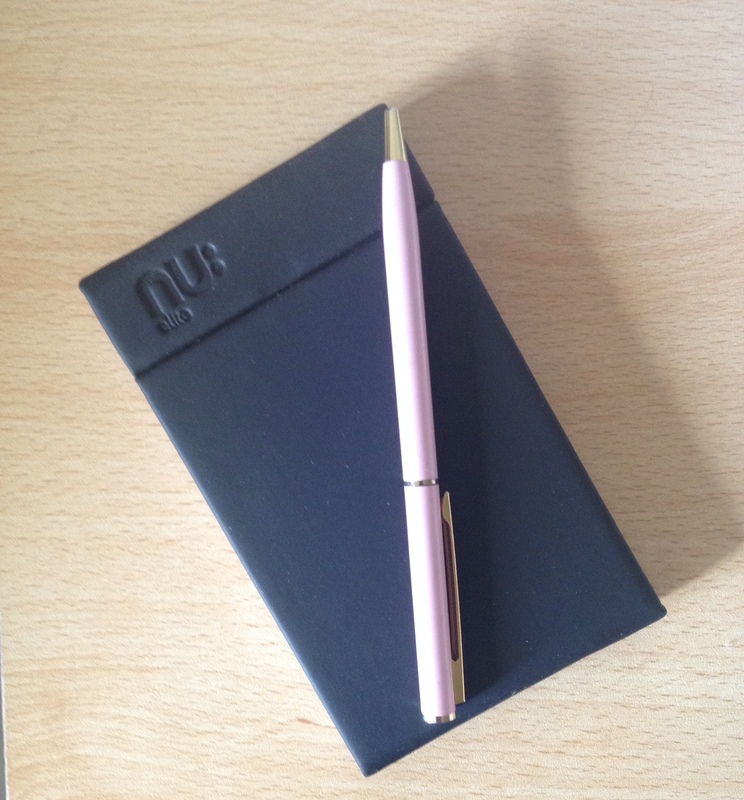 I always make sure that I have a notebook and pen next to my bed as I quite often have a burst of inspiration when I am trying to get to sleep. Usually a blog post idea or a job need to do. 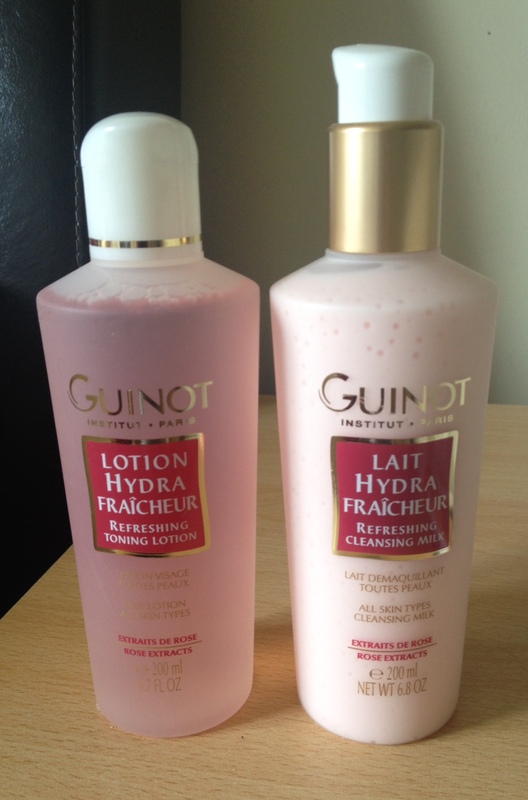 My sisters influence again here with these Guinot products, refreshing cleansing milk and toner. A sneaky peek inside my Ted Baker makeup bag. The brands I generally use include Mac, Bobbi Brown, Benefit, Illamasqua and I love my Naked2 palette. 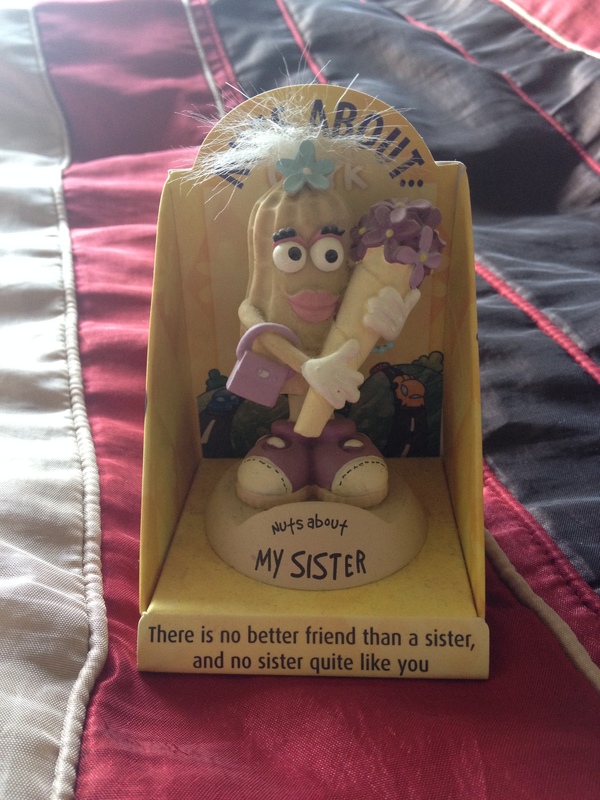 My sister and I always get each other a silly gift along with ‘normal’ presents each birthday and Christmas. One of my joke presents was this little peanut. 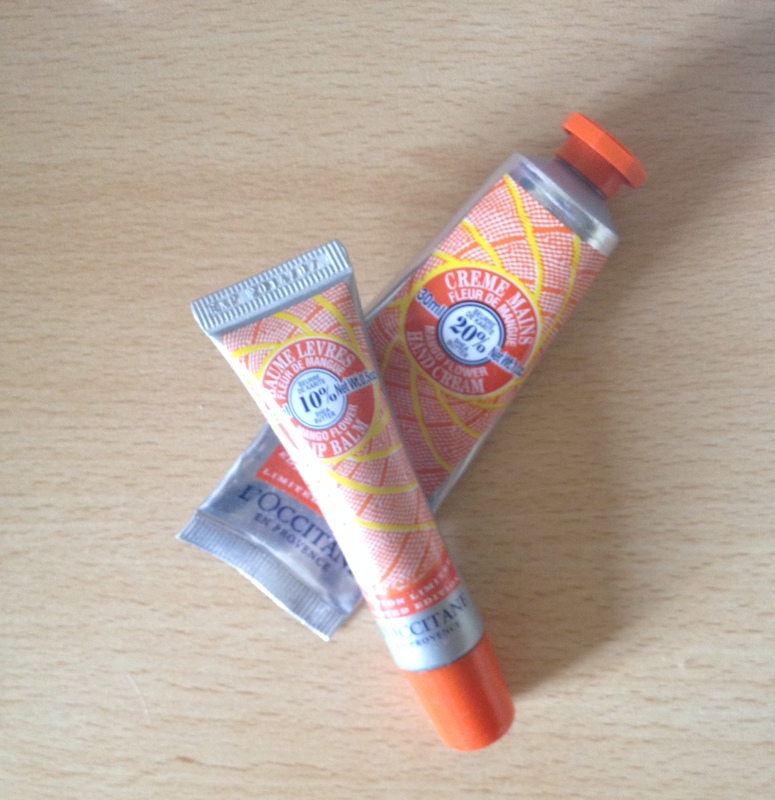 I have realised that with the change in temperature my hands and lips have become quite dry and cracked so I make sure I have these L’Occitane products next to my bed to remind me to apply before I go to sleep. I really notice a difference if I forget to use them. 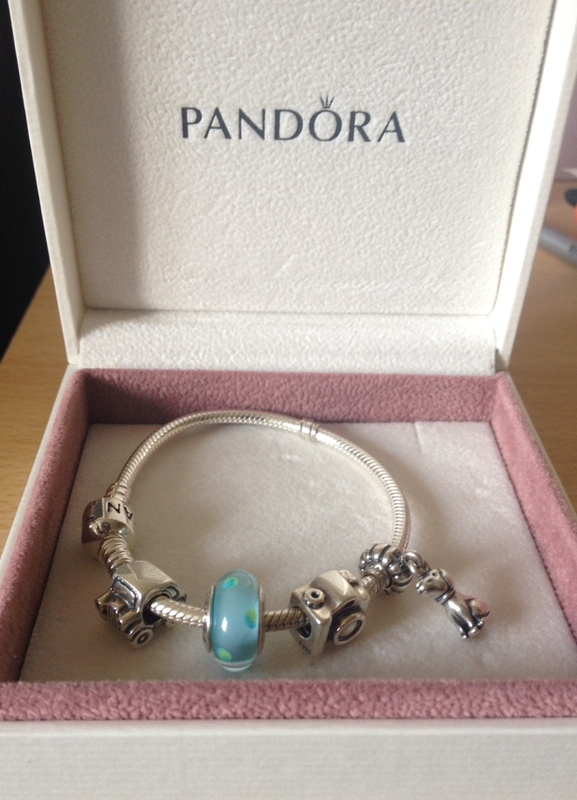 My Pandora bracelet only as charms on it that represent something. I have a tiny car charm to represent my first car, a Ka called Bubble who was my pride and joy. The blue glass bead next to it is the colours of the charity I ran a half marathon for, the camera represents my photography degree and the tiny dog at the end was brought for me by my work colleagues at the Veterinary Referral Hospital I worked at for 8 years before leaving to become a Freelance Writer. Love OPI polishes and here are just a few of the colours I love, didn’t realise how much pink crops up until I took this. 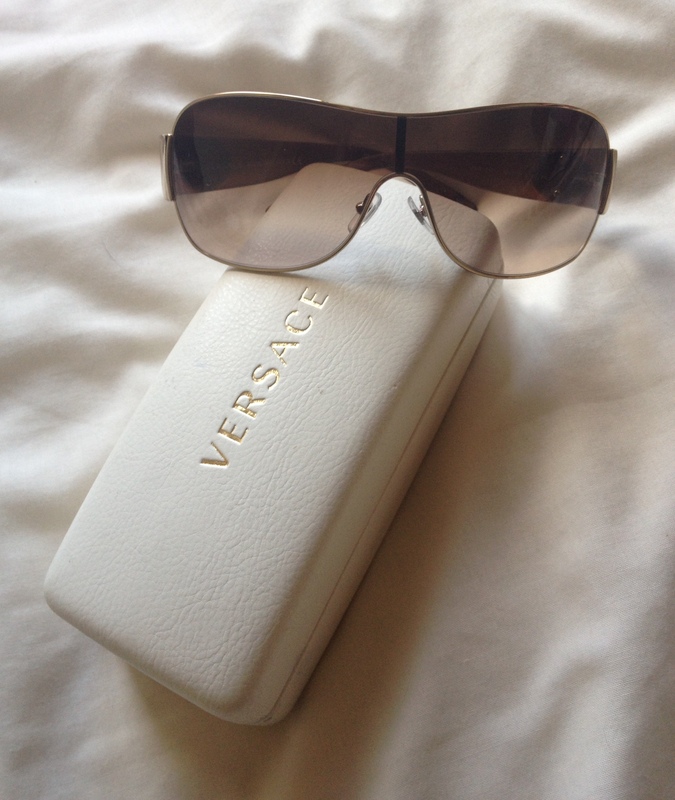 These Versace sunnies are one of the very few pairs I have found that will accommodate my rather long lash extensions. 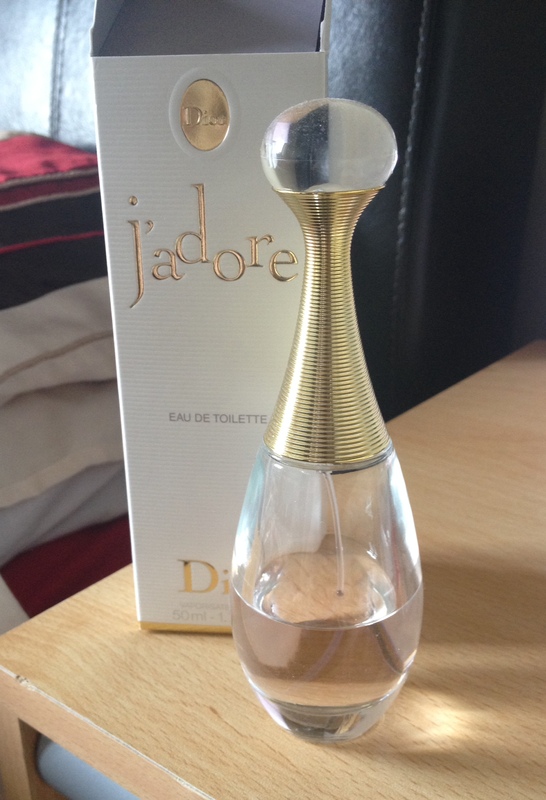 While I have a collection of perfumes, J’adore by Dior has to be my signature scent plus I think Charlize Theron looks amazing in the advert. I hope you have enjoyed taking a look around my room. If you have done a similar post or feel inspired to have a go yourself then I would love to hear about it. Leave me a comment below or tweet me @lifesacatwalk86.